Detail:Scalp Massage Therapy releases the stress that has accumulated in the tissues, muscles and joints of the head, face, neck and shoulders. 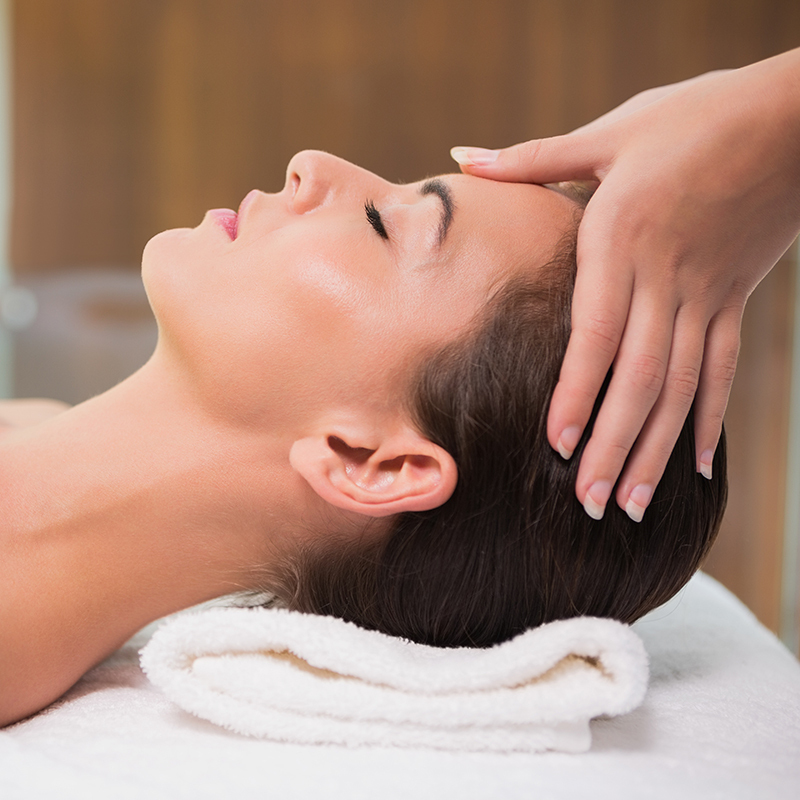 It includes different strokes such as compression movements and deep kneading over the neck, shoulder and scalp areas. Pressure Point Massage Therapy relives tension, fatigue, stress, headaches, migraines, sinusitis and insomnia, making you feel relaxed, energized and rejuvenated. These techniques are also known to help restore hearing as well as assist with addiction recovery. -Includes pressure points on the neck, scalp, ears and feet.